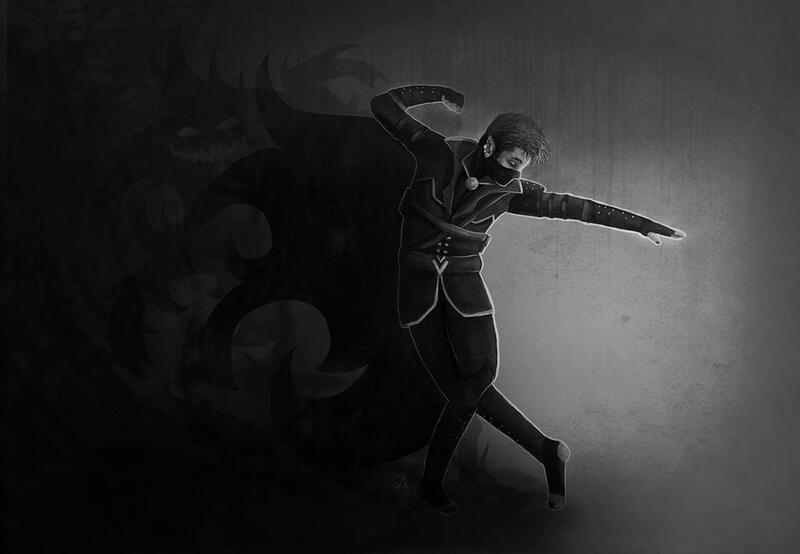 In the dark depths of the Shadow Plane, a large Nightcrawler falls. Its shadowy, limp body dissolving in to negative energy as it lay in the Spooky Forest. Merrick speaks highly of the adventurers that aided him, and encourages anyone who gains any information as to why it was there and how to prevent further ones appearing, to contact him. A familiar, hooded figure returns to the Wastes of the plane, just outside of the gates to the East, where the Nightcrawler had fallen. She attempts to investigate the area from whence it had first fell, in pursuit of any additional clues that might lead to an answer of origin. If not, she returns to her personal studies for other more private methods of research. A swift figure paced through the shadowy wasteland, garbed in drab black and grays typical of residents of the plane, though this wanderer carried a gleaming greatsword across her shoulder. She perhaps joined the other figure momentarily, conducting her own search, then returned back as promptly as she arrived. Before limping back to a portal to the prime... a transmuter prepares a sending spell. A spectacular event occurs. Shadows, Shades and Nightshades soon begin to walk way from Shadowscape, leaving but a few lingering around the walls. They move in all different directions, away from the city... Merrick is visibly concerned. // Friday as in this week* rather? // Won't be able to make it. - "Lollipopsquirrel you, I'm from Waterdeep." In the past few days, it is not difficult in Shadowscape to find someone talking about a large Shadow Dragon who happens to be the son of Deepeningdoom. The Shades that roam the outskirts of Shadowscape have all returned to their dormant, but still aggressive nature. To those that visited the Tower, in Whispermere the stepping stones to access it seem to have vanished. It would seem that somehow the Dragon was sated in the visitation of the party, however what may come of it seems to remain uncertain.